Are you good at General Knowledge? Are you good at knowing when you're right..., but also when you're wrong? Can you also keep track of how you've done? If so, the BBC are looking for confident, outgoing individuals to take part in the pilot for a new BBC quiz show. In the game you can know or not know the answer, but what is important is knowing the difference. All applicants must be 18 or over and residents on the UK. If you want your chance to be in the hot seat on TV's biggest game show playing for that £1,000,000, apply to be a contestant now! 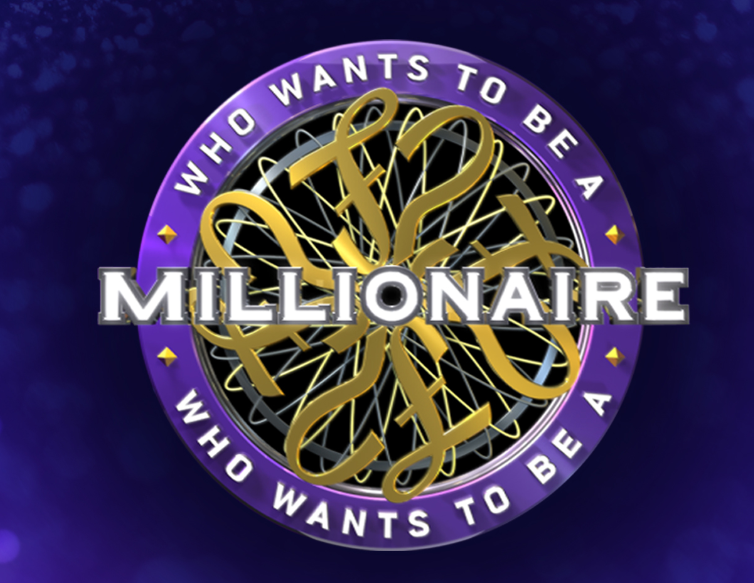 For an application form email millionaire@victorytelevision.com or download it from here. Don’t delay for your chance to win life changing money! ALWAYS WANTED TO BE ON A TV QUIZ? HESITANT BECAUSE YOU’RE NO BRAINBOX? Channel 4’s quiz show, ‘1001 THINGS YOU SHOULD KNOW’, hosted by Sandi Toksvig, is looking for contestants to take part in the quiz chock full of questions you should know the answers to. The questions will cover all subjects, from science to nature, sport to television. If you think you know the things you should know, this is the show for you! If you are emailing please leave a contact telephone number. Calls will be charged at your local rate, mobiles may vary. Unfortunately, we won't be able to answer all the applicants individually. The current series of Only Connect is fast coming to a close and, with their highest viewing figures in Only Connect history, they have fortunately been commissioned for another series that will be recorded in March/April 2013 in Cardiff. YOU DON’T NEED TO HAVE ALL THE ANSWERS; YOU JUST NEED TO BE SURE THAT YOUR OPPONENTS DON’T HAVE THEM! Can you balance good general knowledge with good judgement? Do your bluffing skills match your powers of persuasion? Would you like to win a huge cash prize? 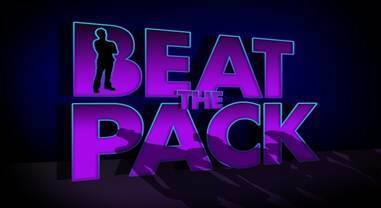 Can you ‘Beat the Pack’? The BBC are looking for confident, out-going individuals with a good level of general knowledge to take on the challenge of this exciting new BBC1 show hosted by Jake Humphrey! It’s the ultimate game of choosing the right question at the right time…! Applicants must be 18 years of age and over. All applicants must be a resident in the UK or Channel Islands. Other terms may apply. See the application form for more details.